Keith is experienced at leading teams across diverse sectors and business types. Keith was one of four co-founders of 4Front Technologies, a UK based IT systems integrator that grew from start-up to over $300M in revenues in less than 10 years, trading from offices in 15 European and US locations. 4Front was successfully sold to NCR for $265M in 1999. Prior to Intoware, James founded his own software consultancy, which delivered software products to customers globally until it was acquired by a US public company ($KOPN) in 2012. James started life as a software engineer, with expertise across multiple software platforms, architecting solutions for enterprise and consumer products alike. Sean was previously Managing Director of Kopin Software, delivering software solutions for enterprise and consumer products with a focus on the wearable technology space. Sean has a background in running software teams and is a qualified Project Manager. He has delivered solutions to customers worldwide, including EMEA, US and Asia. Lee is a qualified chartered accountant and commercially focused Finance Director with 18 years of professional and industry experience. 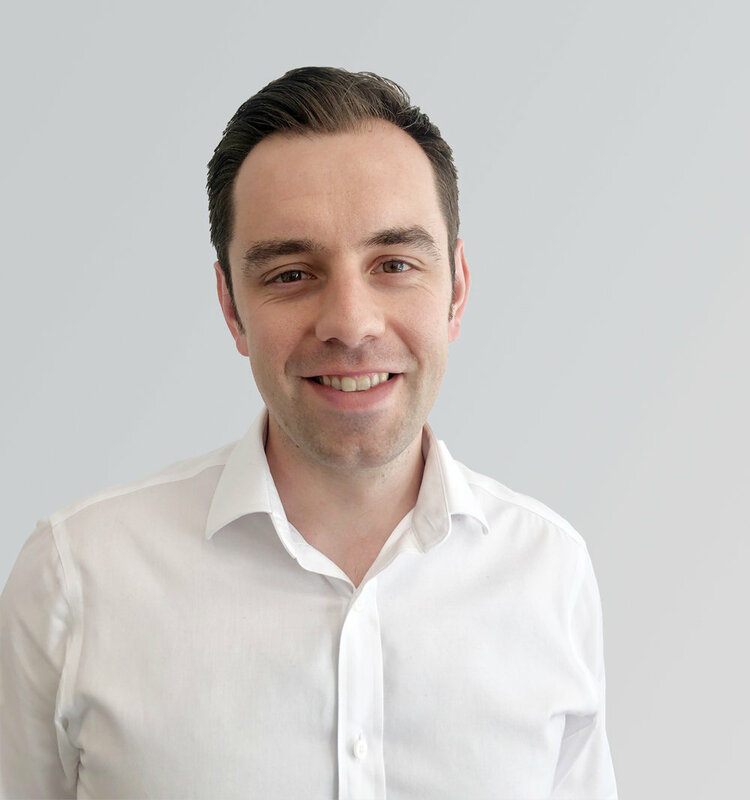 Lee has also served as CFO for Push Energy providing strategic guidance through a period of significant change and he worked for 9 years at Deloitte UK where he eventually became Director of the Entrepreneurial Business team. Bringing over 30 years experience in growing businesses, Vince has led the B2B sales and key account teams for leading brands like Orange and T-Mobile, through to smaller software sales teams and now with Intoware. His experience also covers international sales across direct and channel/distribution partners and always with a keen sense of helping customers fix problems.